Vivo V11 Pro was launched earlier this month with Qualcomm Snapdragon 660. 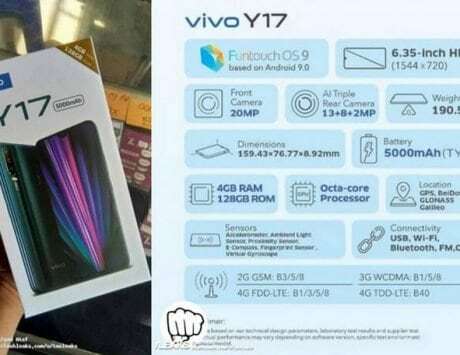 After Vivo V11 Pro, Vivo might be getting the Vivo V11 to India, similar to Oppo F9 Pro and Oppo F9. 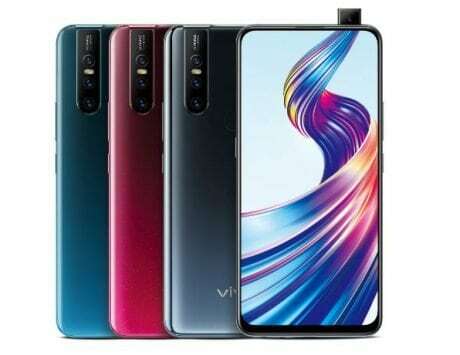 The smartphone has been listed by company on Vivo’s official website in India. As of now there is no confirmation on the launch, but according to rumors it is possible that Vivo might just do a soft launch on its website on September 26. 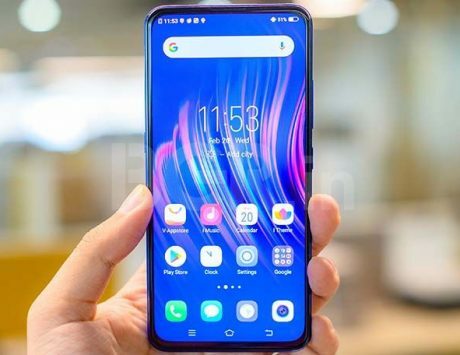 The Chinese smartphone maker launched the Vivo V11 Pro earlier this month with in-display fingerprint sensor. The Vivo V11 is also expected to feature the same kind of technology. It could come in 6GB RAM and 64GB storage option, and two color options of Starry Blue and Nebula Purple. 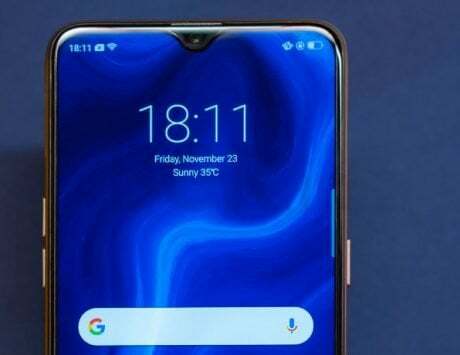 According to Vivo‘s website listing (via Mysmartprice), the Vivo V11 will feature a slightly smaller 6.3-inch FHD+ Halo FullView Display in comparison to Vivo V11 Pro’s 6.41-inch screen. The difference between the two display is that Vivo V11 will feature an LCD screen instead of AMOLED. Under the hood, the smartphone will have a MediaTek Helio P60 processor, paired with 6GB RAM and an onboard storage of 64GB. The V11 Pro on the other hand features Snapdragon 660 SoC. It will be backed by a 3400mAh battery that comes with dual-engine fast charging option. On the software front, the device is listed to ship with Funtouch OS 4.5 based on Android 8.1 Oreo. For cameras, the Vivo V11 is listed to sport a different dual camera setup than the Vivo V11 Pro. This one will feature a 16-megapixel + 5-megapixel set up at the back coupled with f/2.0 and f/2.4 aperture lens respectively. On the front, the camera will be same AI-powered 25-megapixel camera for selfies.